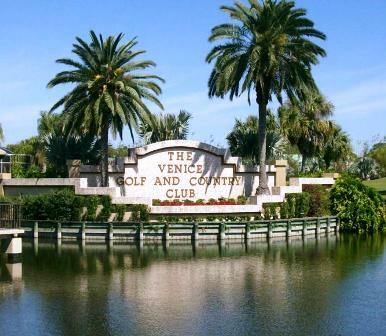 Waterford Golf Club is a Semi-Private, 27 hole golf course facility located in Venice, Florida. Waterford has three 9-hole courses, Sawgrass, Gleneagles, and Turnberry. 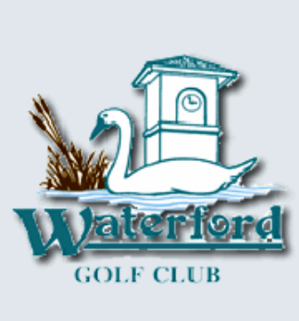 The Waterford Golf Club golf courses opened for 1989. The course was designed by Ted McAnlis. Each of the 27 holes has distinct picturesque qualities with abundant natural landscape and wildlife. Play any combination of the Turnberry, Gleneagles, or Sawgrass courses and enjoy the experience of three (3) different 18 hole courses. The combination of Waterford's rolling fairways, undulating greens, hazards and water in play will sharpen the skills of all golfers. This is terrific golf experience. 27 unique holes. Lots of risk/reward holes. Lots of water. 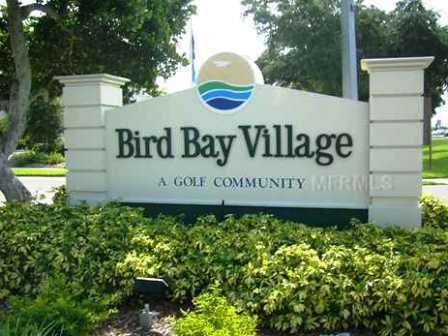 Some very difficult holes on Sawgrass. If your swing needs a fix, the pro, Jack, is a world class player and teacher. Great practice range. A great value from start to finish. Play it. You'll love it!